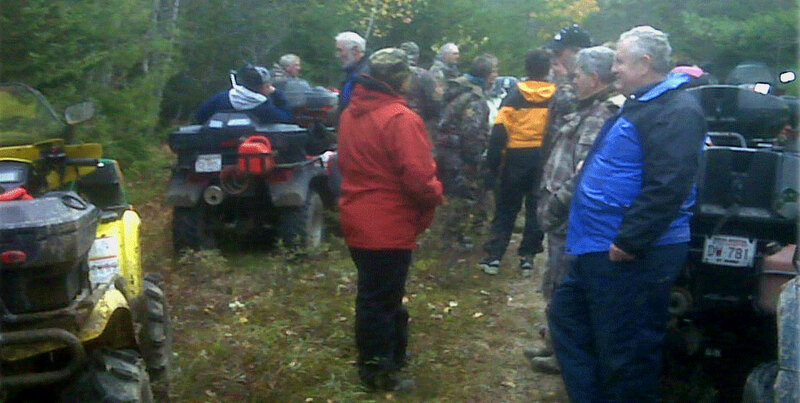 The Shelburne County ATV Club has a strong association with the Woodlands Multi-use Trail Association. In fact, the membership of the two is the same except for some additional non ATVers in the Trail Association. The Woodland Multi-use Trail Association is a group of volunteers committed to the creation of a multi-use trail system in Shelburne County for the promotion of a healthy lifestyle and to foster an appreciation of our natural environment and cultural heritage (through tourism).